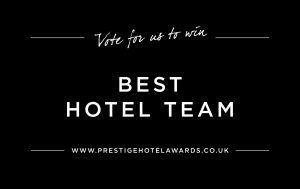 We are so excited to announce that we have been nominated for the Prestige Hotel Awards 2019. 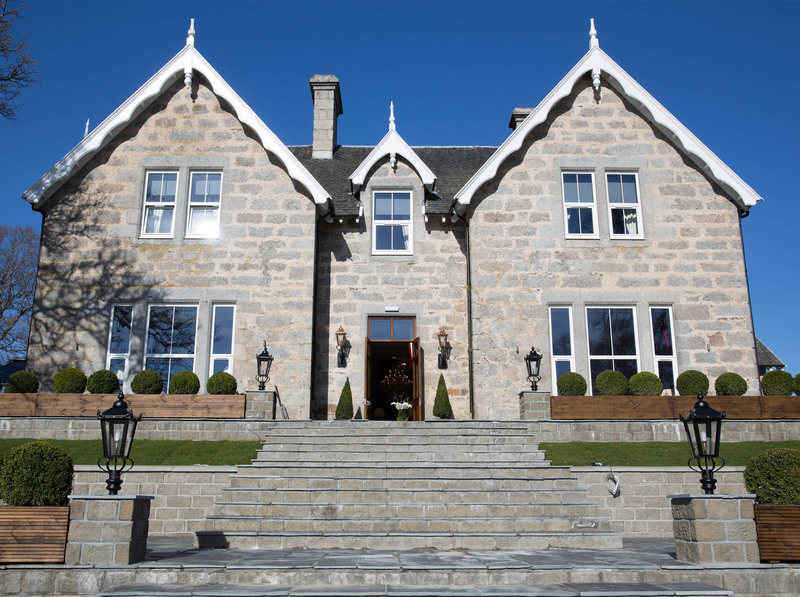 We really need all of your support. 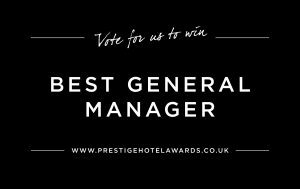 The Prestige Hotel Awards were created to showcase and reward outstanding service within the hotel industry in Scotland. 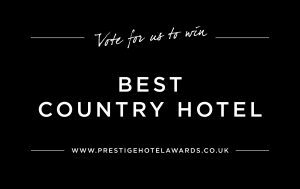 We have been nominated for Best Country Hotel, Best Couples Hotel, Best Team Hotel and Best General Manager. 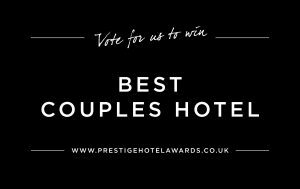 Click each banner to vote for us or click here. Thank you so much for all of your continuous support!